Viking Language Old Norse on YouTube! 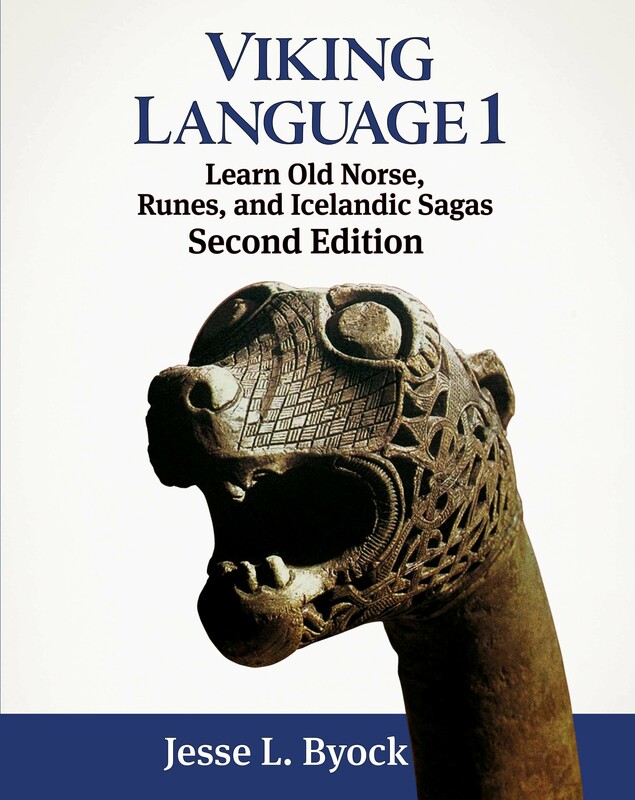 Due to several requests we have now made the Answer Key to Viking Language 1 available for FREE download. 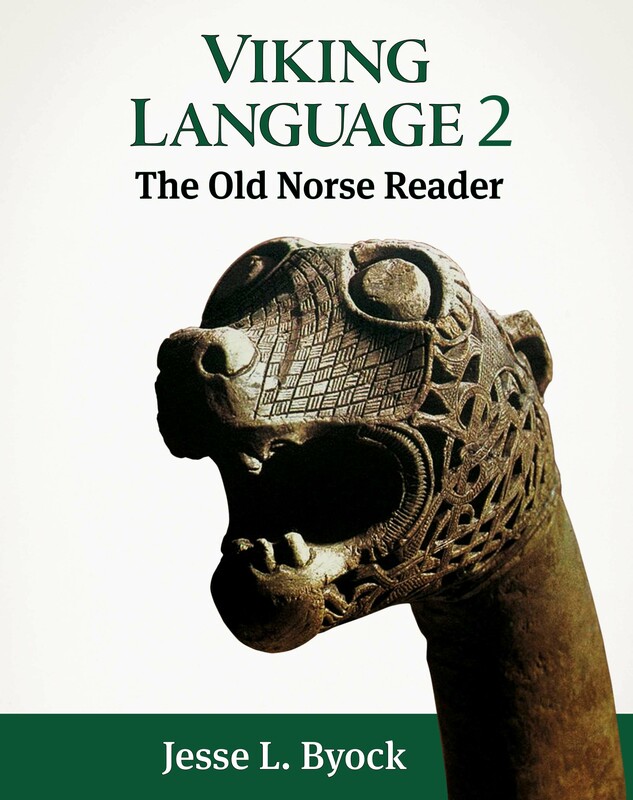 It will also as planned be part of the soon coming Viking Language 2 - The Reader which we are working hard on getting ready. Sunday 10 PM Eastern Standard Time on the History Channel. Can you say this in Old Norse or write it in Runic?